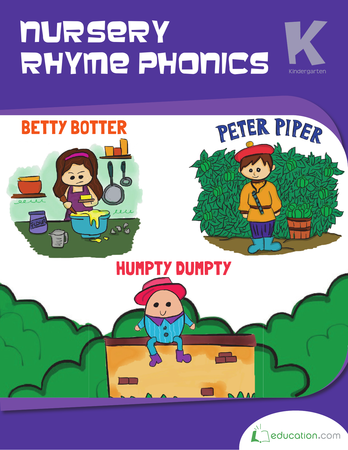 It's rhyme time! 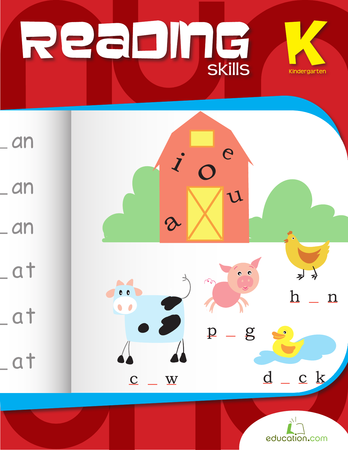 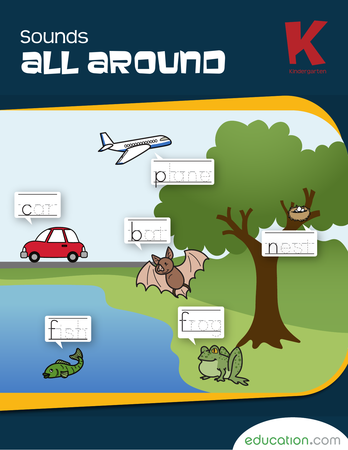 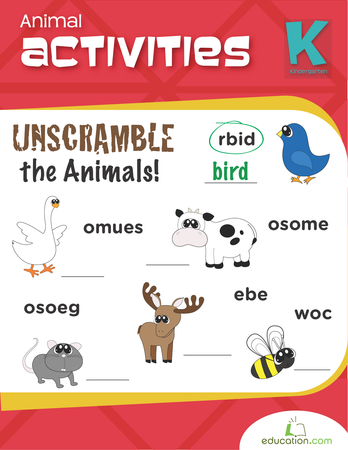 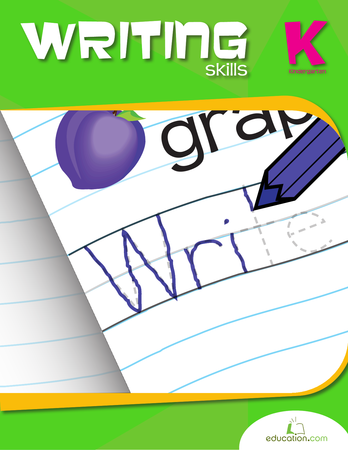 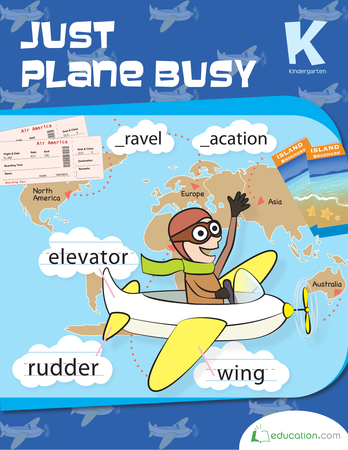 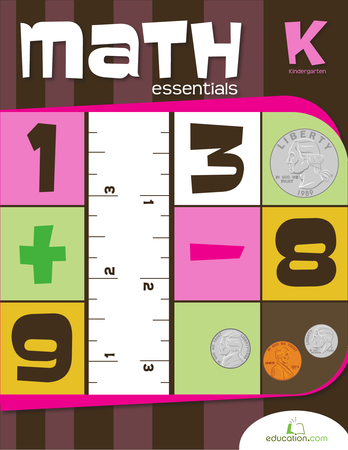 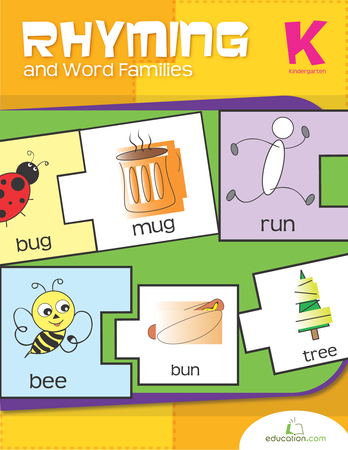 Your child will love learning about words that sound alike with this workbook, full of puzzles, pictures and mini books that will help any budding reader get a head start on sounding out words. 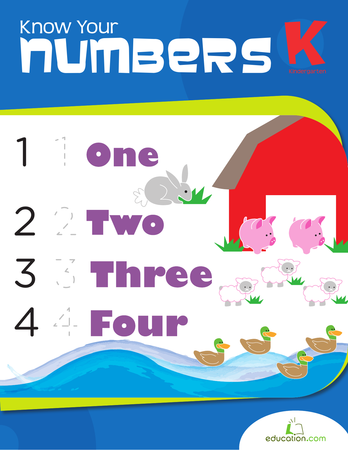 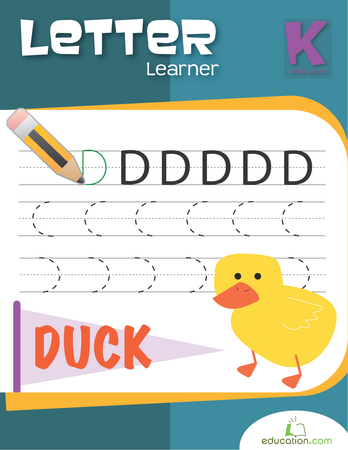 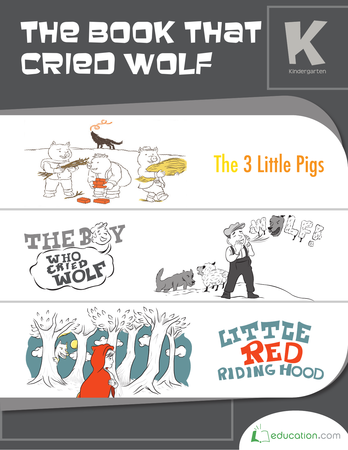 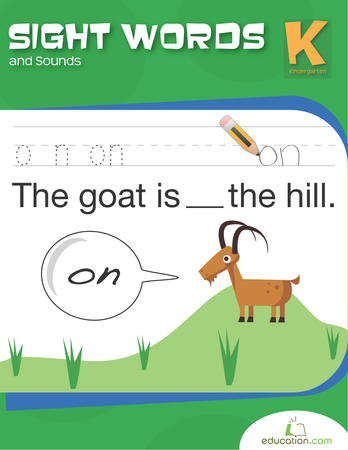 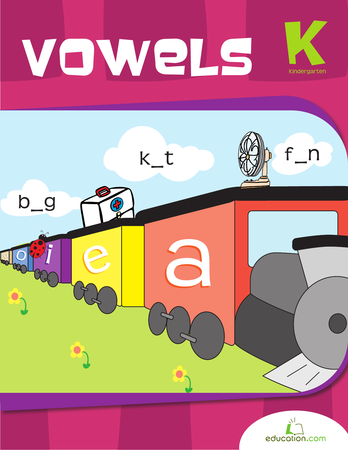 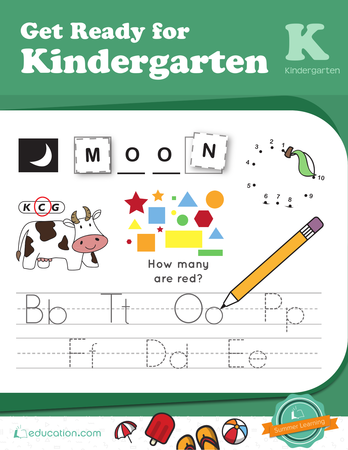 Short and long vowels, rhyming words, and word family activities help children improve their phonological awareness and understanding of letter-sound relationships.